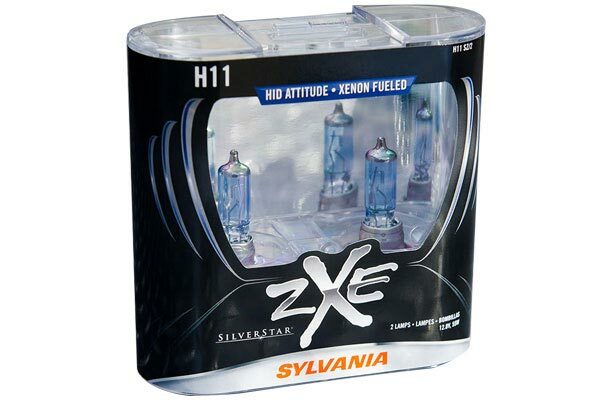 SYLVANIA H13SZ-2 - Sylvania SilverStar zXe Bulbs - FREE SHIPPING! A big difference over the stock factory bulbs !!!! Nice bright and clear white light. Bought the Sylvia bulbs instead of LED's since I do not feel the LED's are stable enough yet for the price. 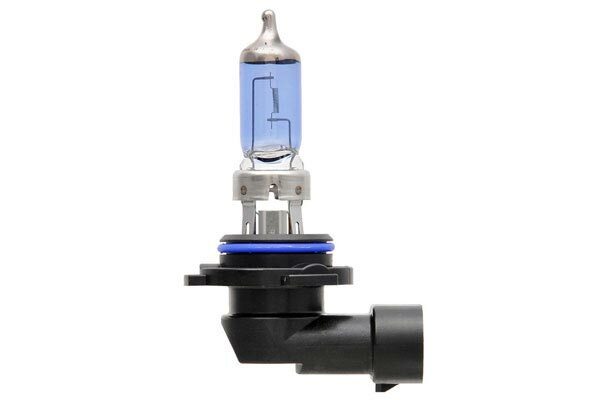 These bulbs are a definite improvement over the stock bulbs. Installation was not difficult except for the fact that the entire headlight assembly had to be removed. Any body with modest mechanical skill should be able to do the replacement. As usual the delivery was quick through Autoanything. F150 2012 you must take the whole assembled out to get at the bulb about 10 a side. Once that is done it's a snap. 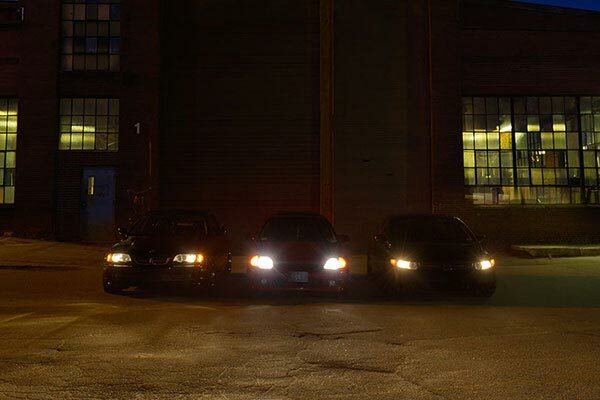 The light quality is much improved over stock about the same as our Lincoln factory lights not those bright things blinding you coming your way,that have already been turned down. 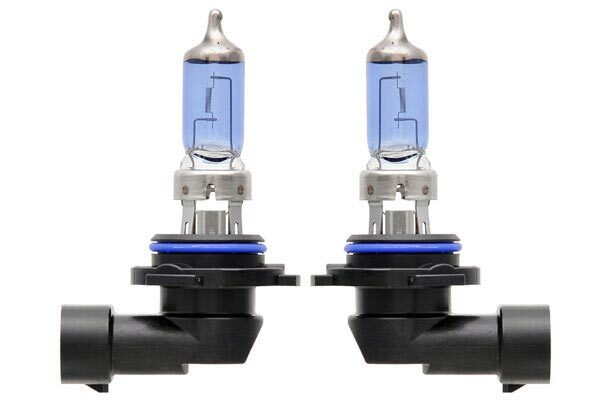 NO REAL NOTICEABLE DIFFERENCE FROM STOCK BULBS. SLIGHTLY WHITER IN COLOR. DON'T PROJECT ANY FARTHER OR LIGHT UP ROAD MUCH BETTER. you can see the difference from standard bulbs. brighter and a longer distance, almost like if you had your high beams on. I will admit that changing out my old bulbs for these ones has improved visibility. That being said, it isn't the dramatic upgrade I'd hoped for. These bulbs provide bright white light but do not project any further down the road. Vehicle had standard bulbs which were slightly yellow in appearance. Swapped out the Ford OEM bulbs on my F150. The difference is night and day. Huge difference. Stock lights are just poor (shame on Ford) these are a white beam that is also better lighting on wet roads and overall 75% improved view. I have seen much better in other makes of cars or trucks. I plow snow and here the improvement is great with the white snow picking up all the extra lumens. 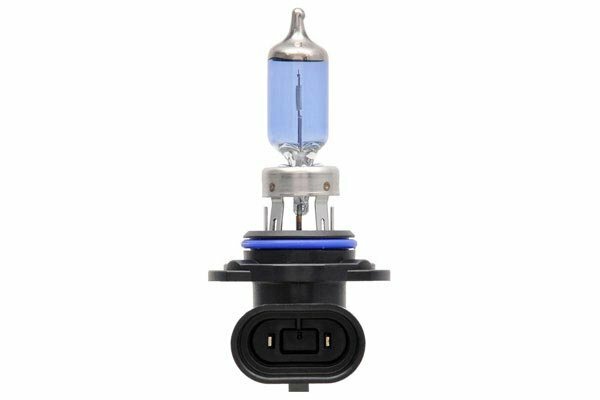 I am really glad that I made the purchase of these bulbs for my truck, you can see really see far ahead of your vehicle with these bulbs. 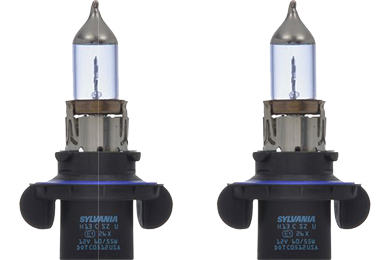 No hesitation that I would not purchase these again if need be, actually thinking about purchasing these for my driving lights also. Reference # 758-012-126 © 2000-2019 AutoAnything, Inc.